It’s hard to keep up with all of the new and upcoming front-end web development technologies; partly because they are rich in number, partly because they are rich in features. 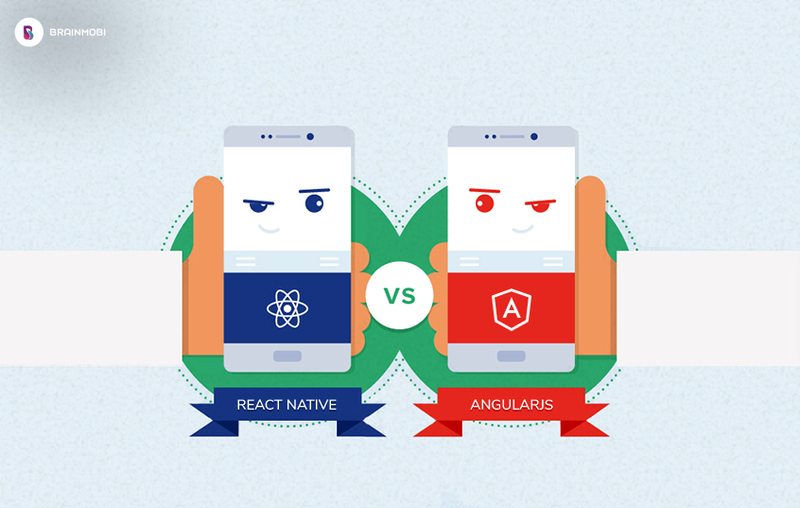 Two of the most popular ones currently are AngularJS and React. Which one should you go for? React, backed by Facebook, was released in 2013 and is relatively new. It is not be undermined by the fact that it is new since it has brought revolutionary new innovations into the Model View Controller(MVC) architecture. Ready for AngularJS vs React face-off? To answer this question in a fair way, it would be best if I tell you why you should go for each individually. Oh, and before I begin, our team of top web developers loves both of them dearly, hence the blog would be largely unbiased. Why should you go for AngularJS? Web developers faced a lot of limitations while developing dynamic web applications using HTML. With AngularJS, however, most of these limitations were overcome making it incredibly easy to build dynamic web applications with AngularJS. It comes with complete API documentation, examples and tutorials helping you through every stage of frontend development process. It’s completely free, so yay! AngularJS is a one-stop shop for all of front-end development needs. 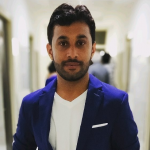 It is a single integrated solution which follows an all-inclusive approach, not requiring any external plugins or frameworks for building web applications. AngularJS has a plethora of useful actions and methods that are quickly becoming industry standards given their simplicity and the fact that it is backed by none other than the technology giant Google. From REST actions to Data Binding to Dependency Injection, AngularJS has everything! Why should you go for React? By no complex internals, I mean that you wouldn’t have to learn internal processes such as digest cycles. We would all agree that these details are best kept as internals, and React is pretty good at abstraction. All you need to understand in React is component life cycles, props, and states and you’re on your path to React mastery! Since it’s all about the view layer, it doesn’t dictate patterns or architectures(which is something MVCs and MVVMs do very often). You are at power to architecture your app in any way you deem fit. An important factor in choosing the right development platform is the developer toolset, and React has just the right ones, the most famous being React Developer Tools and Redux Developer Tools. Both of these can be installed in Chrome as extensions. BrainMobi is a leading web development company. Our expert team of web developers works on both AngularJS and React. We have a lot of experience and an in-depth understanding of both, making our websites and web apps state-of-the-art. Connect with us at sales@brainmobi.com and get a free quote on your requirement! So there you have it, your AngularJS vs React face-off. Which one is your favorite? Let us know in the comments below! Thanks for sharing this kind of informative blog post. Purchase Commerce offers you the best online shopping cart software for the eCommerce website. We have developed NodeJS, AngularJS online shopping cart system for a store business. You can try our live demo.